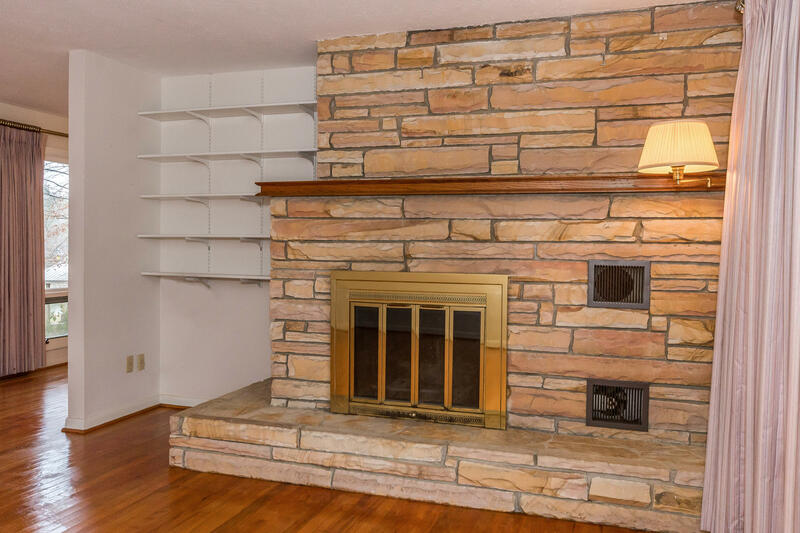 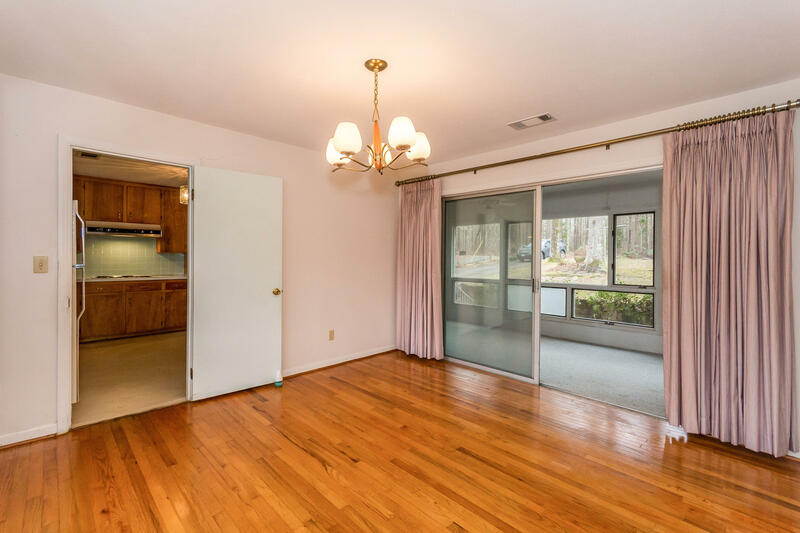 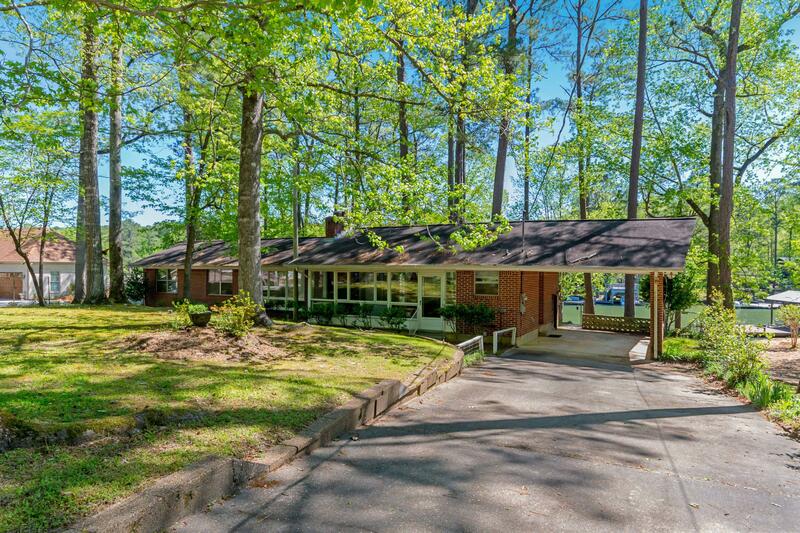 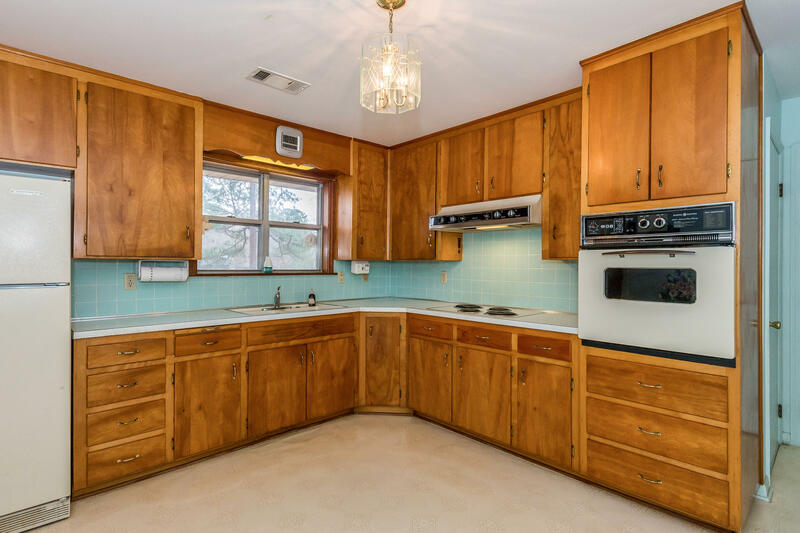 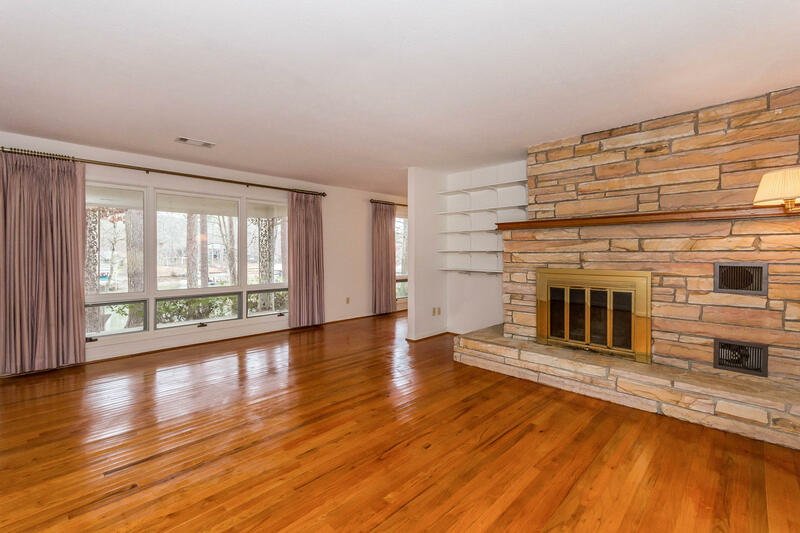 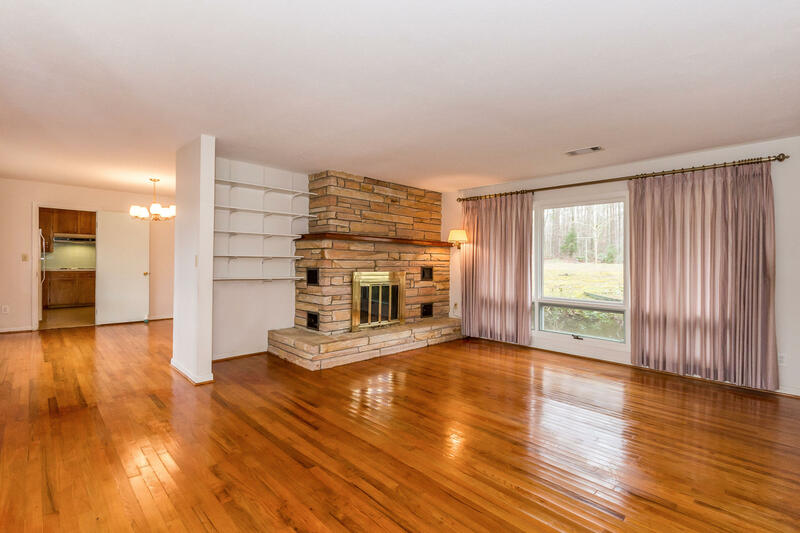 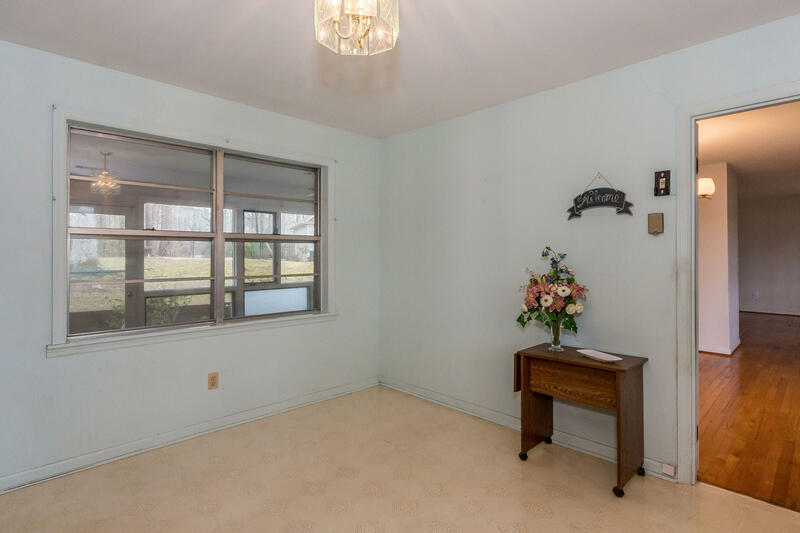 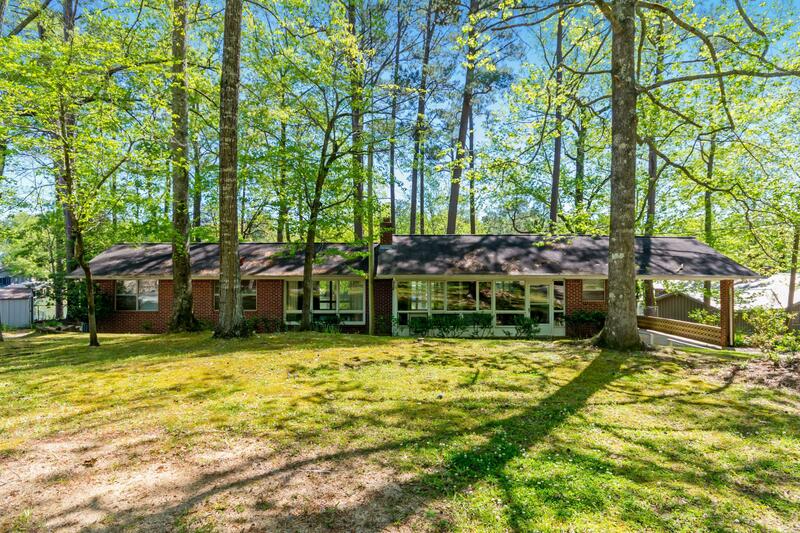 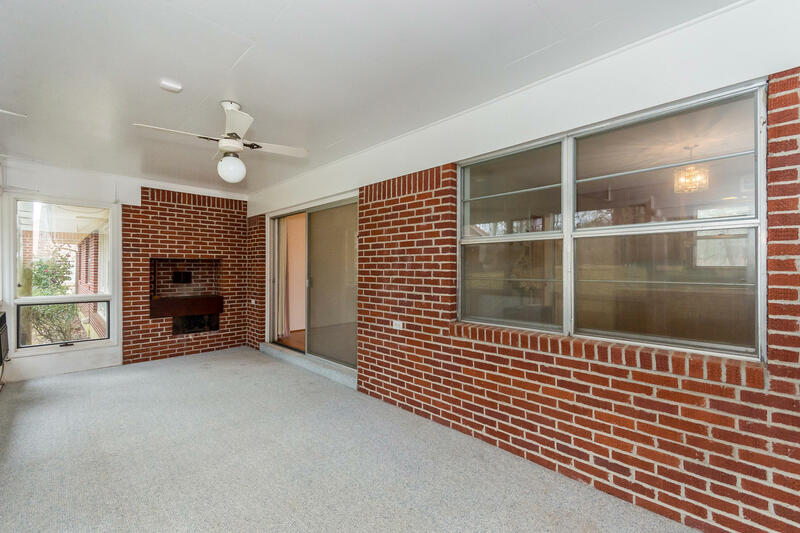 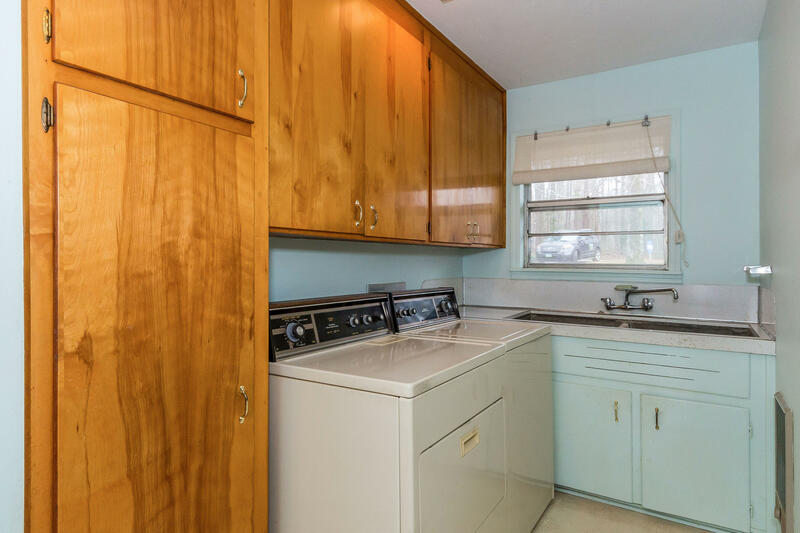 Bring your ideas to this 3 bed, 2 bath ranch situated on a beautiful 1 acre site. 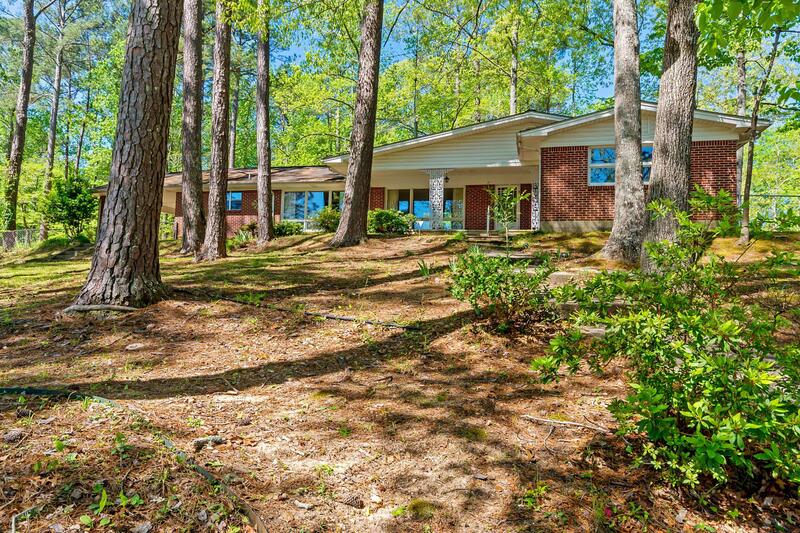 The private backyard is full of mature trees and offers plenty of space to expand the patio or put in a fire pit. 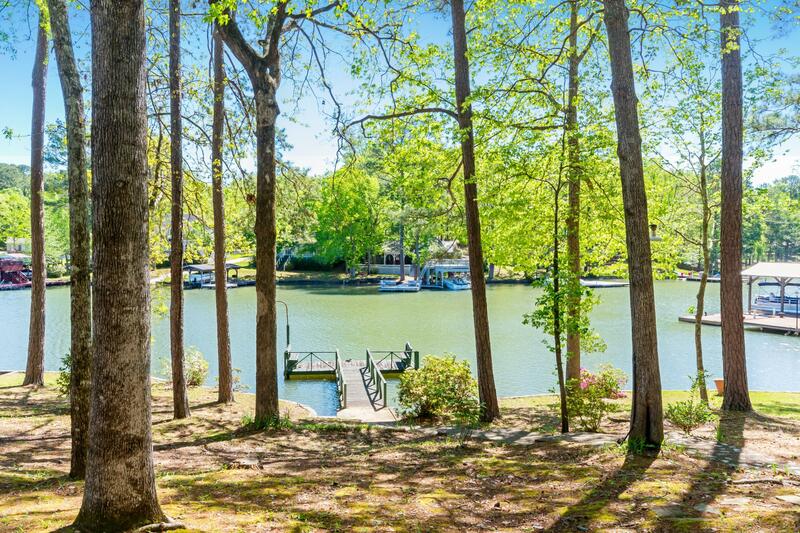 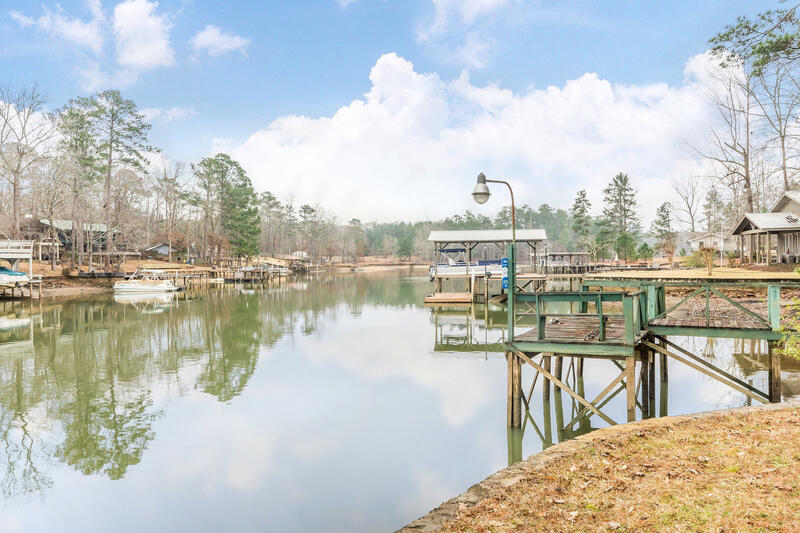 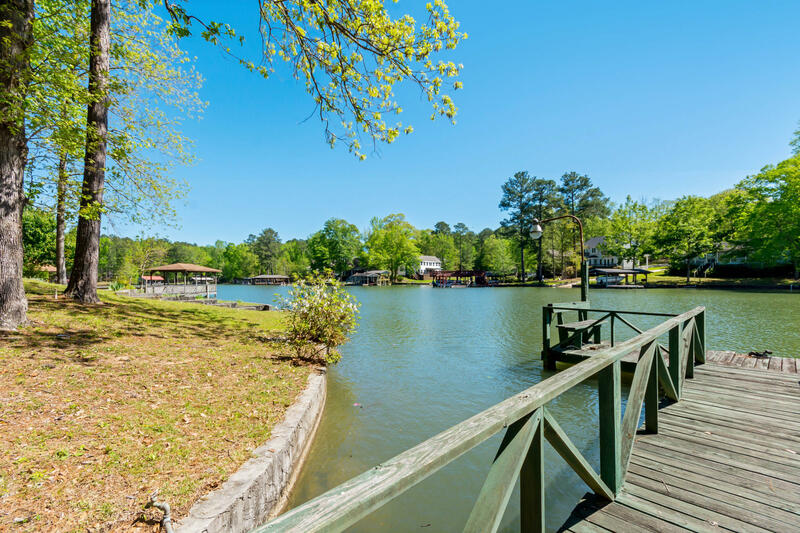 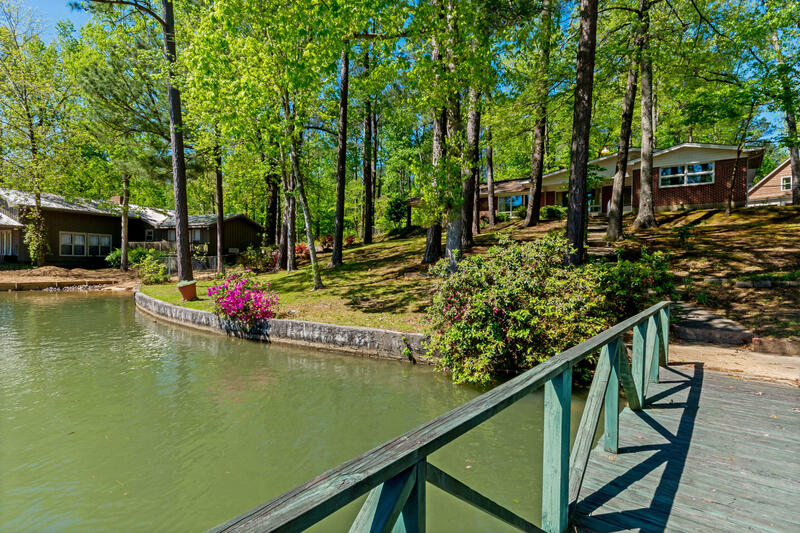 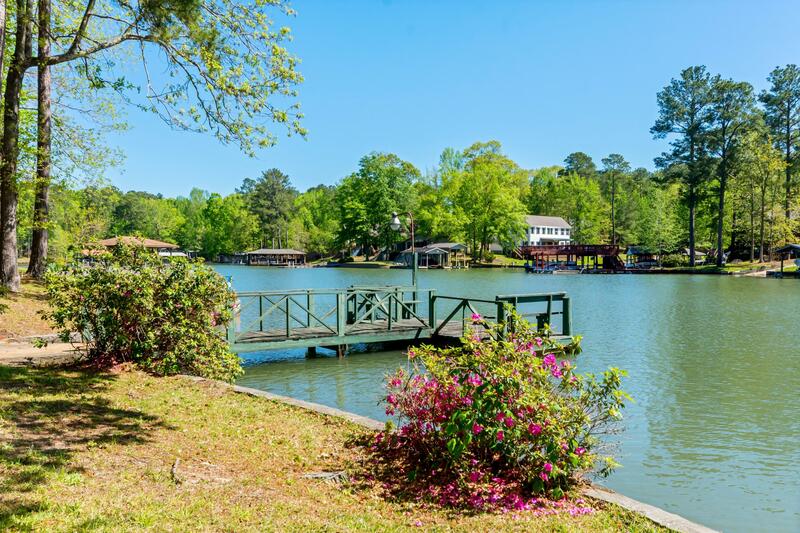 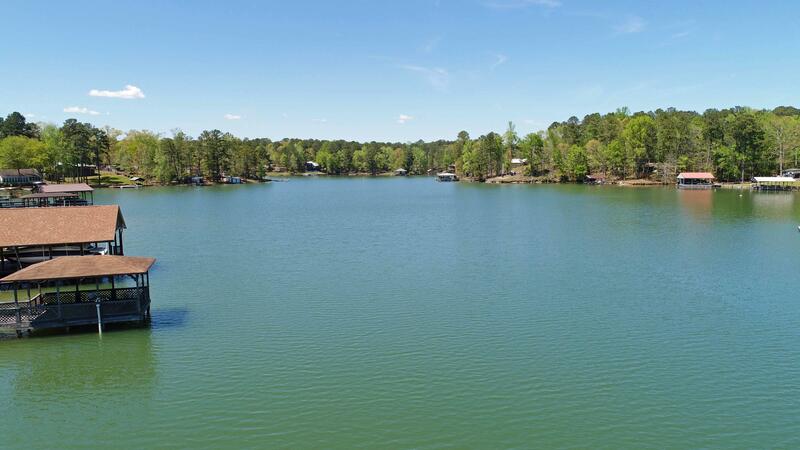 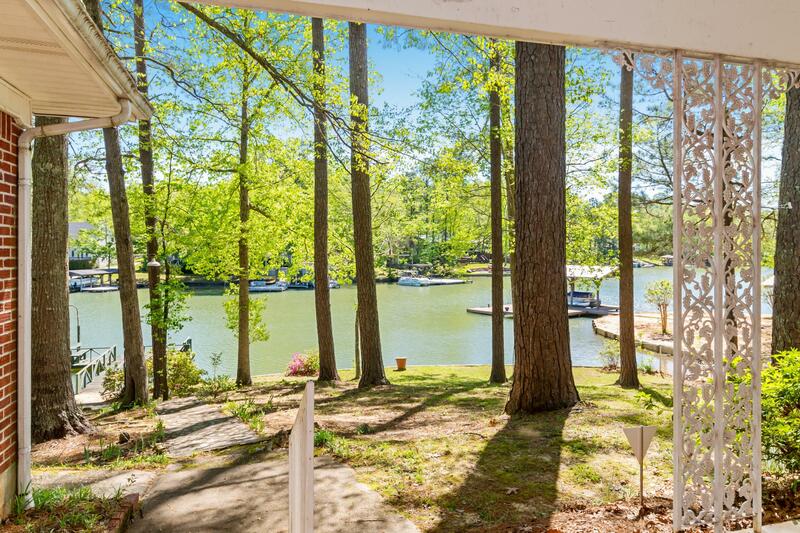 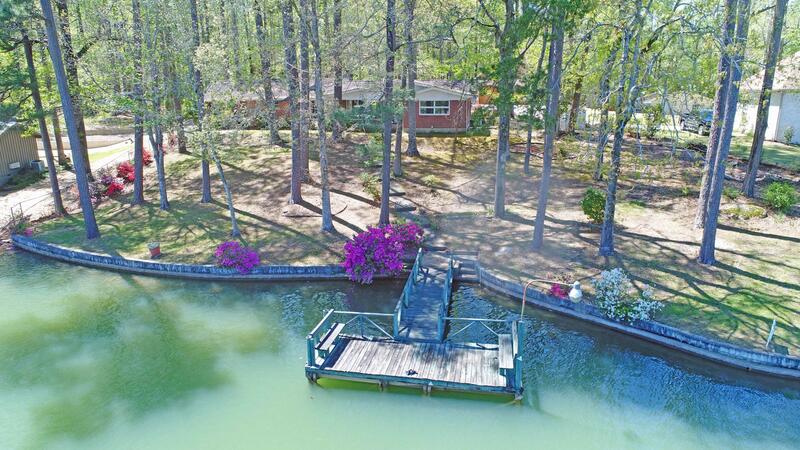 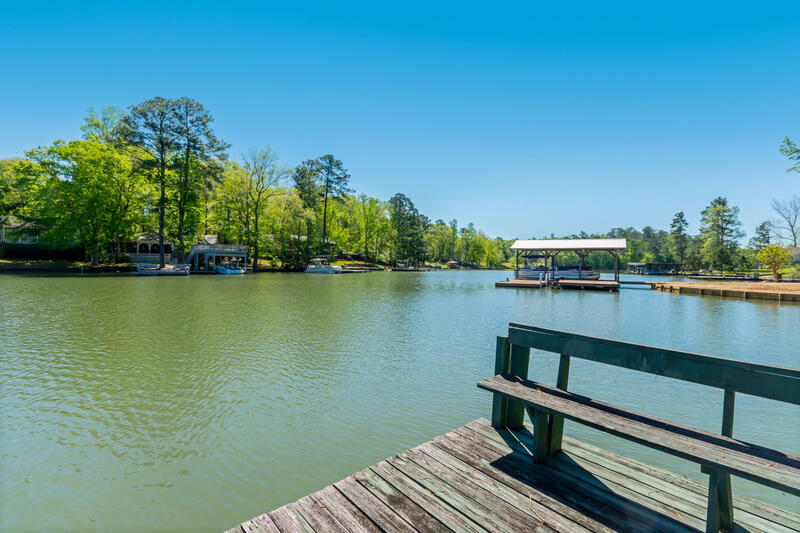 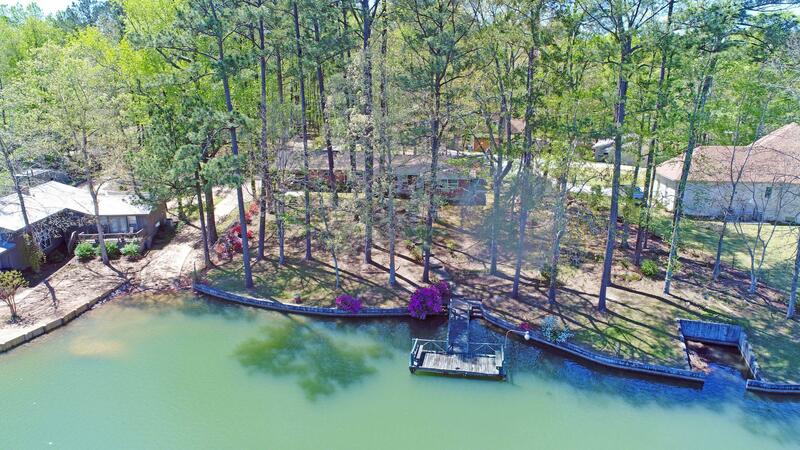 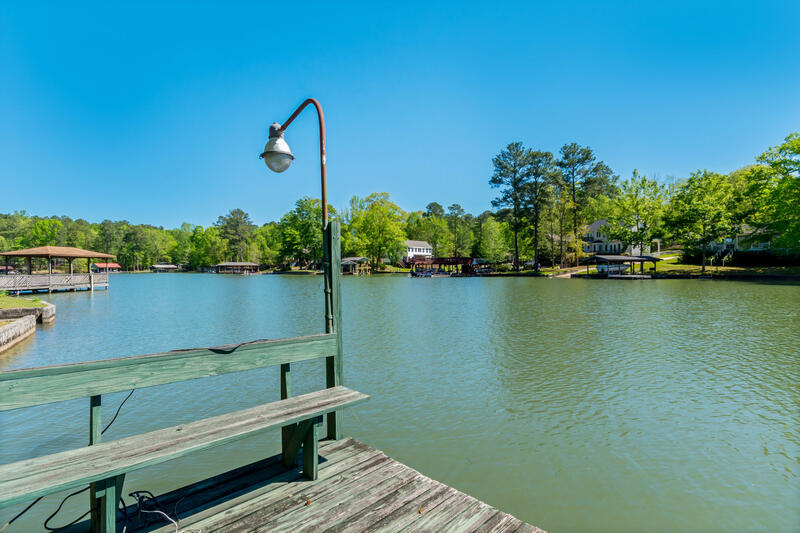 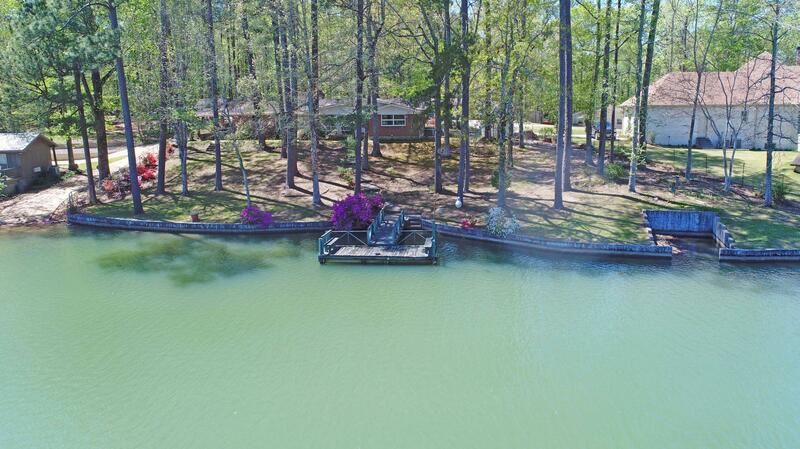 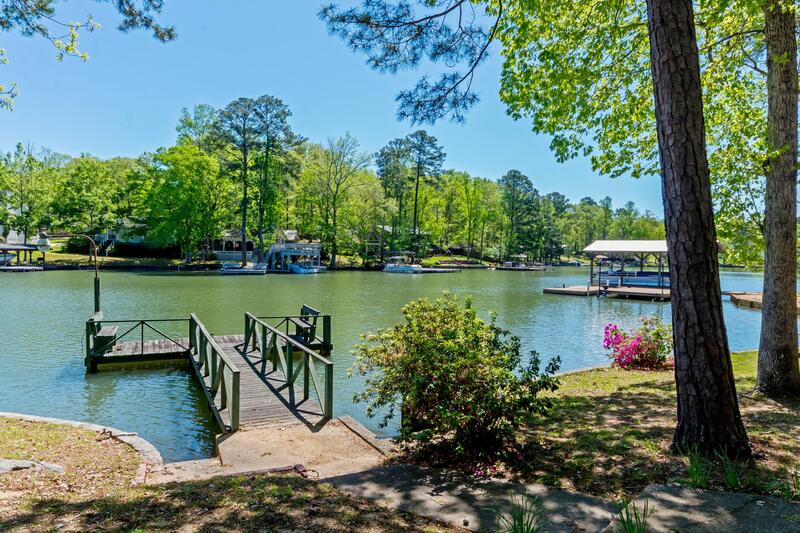 A private pier, seawall and boat slip are already in place making it easy to spend a day on the lake! 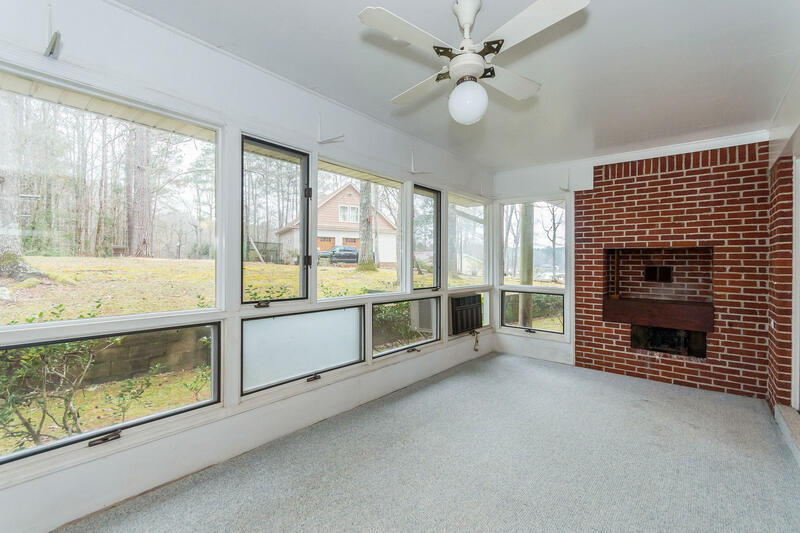 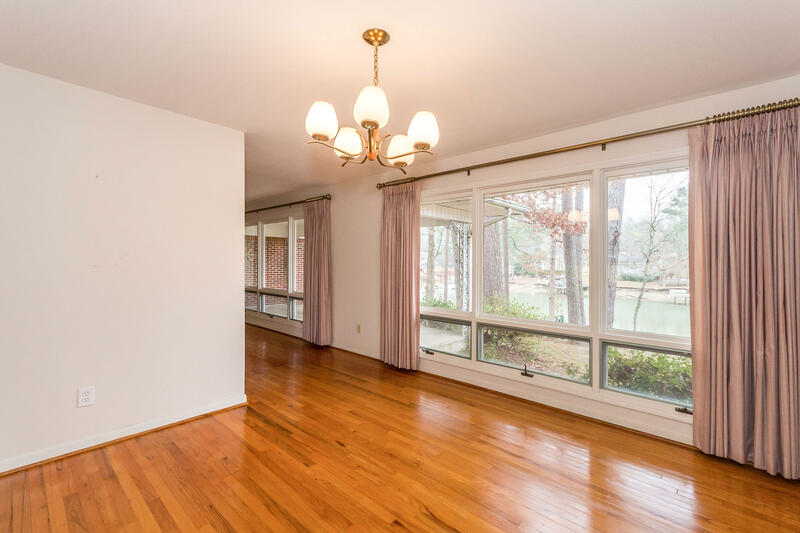 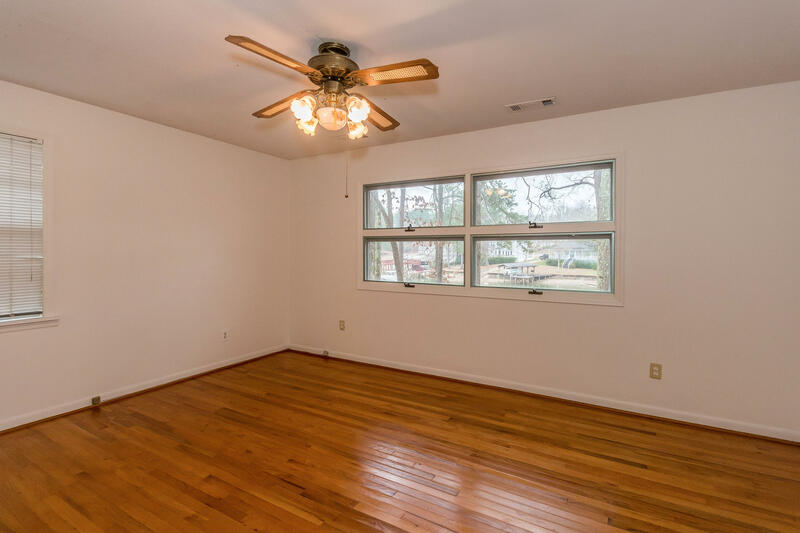 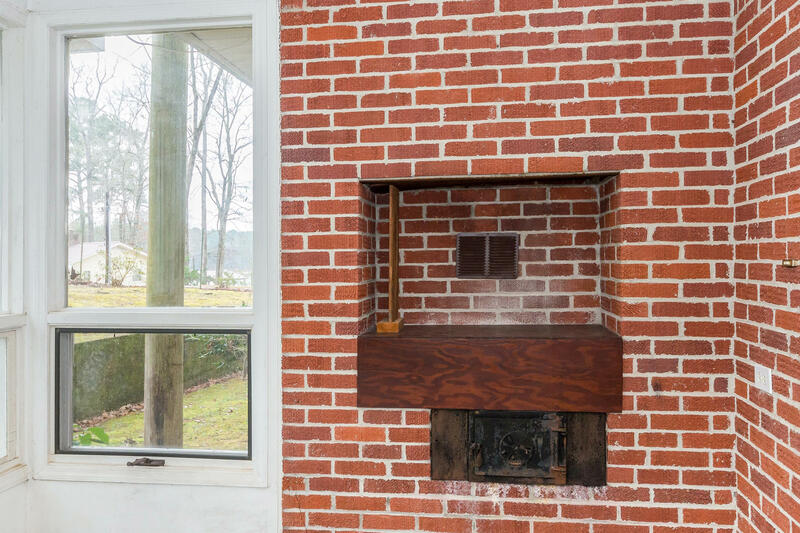 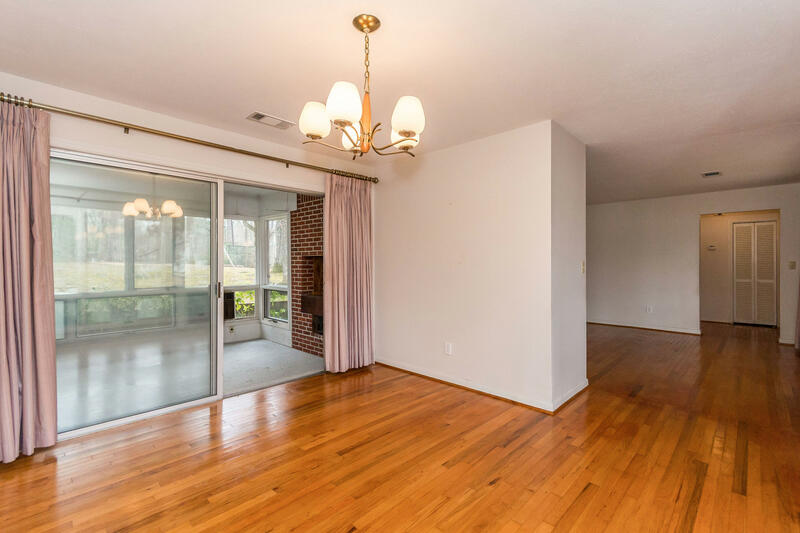 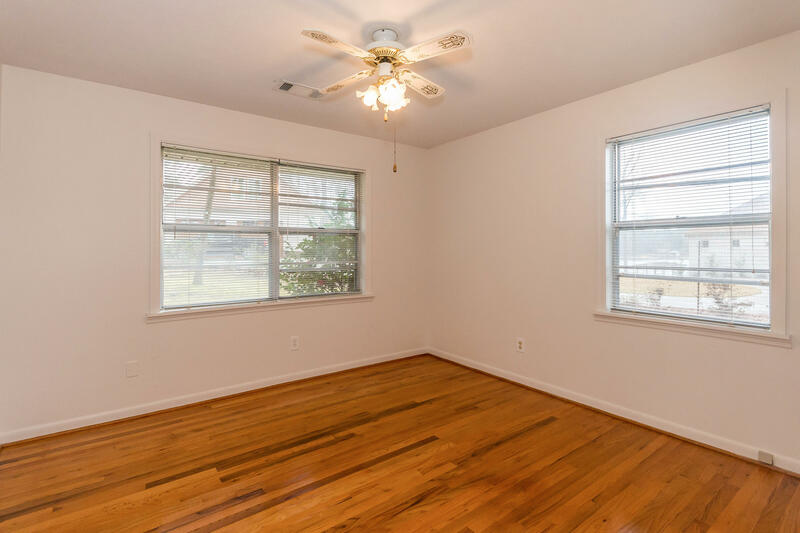 The spacious and functional floor plan offers unique features including a sunroom, hardwood flooring and a Tennessee stone fireplace. 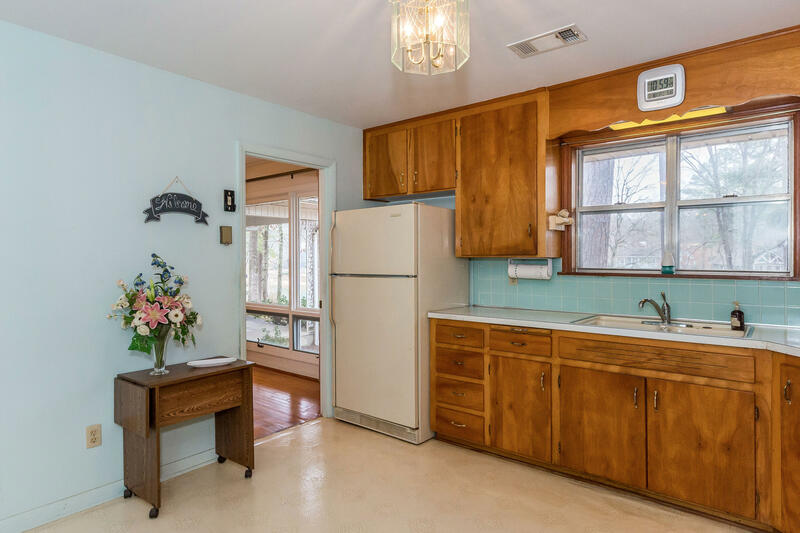 Add your personal touches to the kitchen, living room, and dining room! 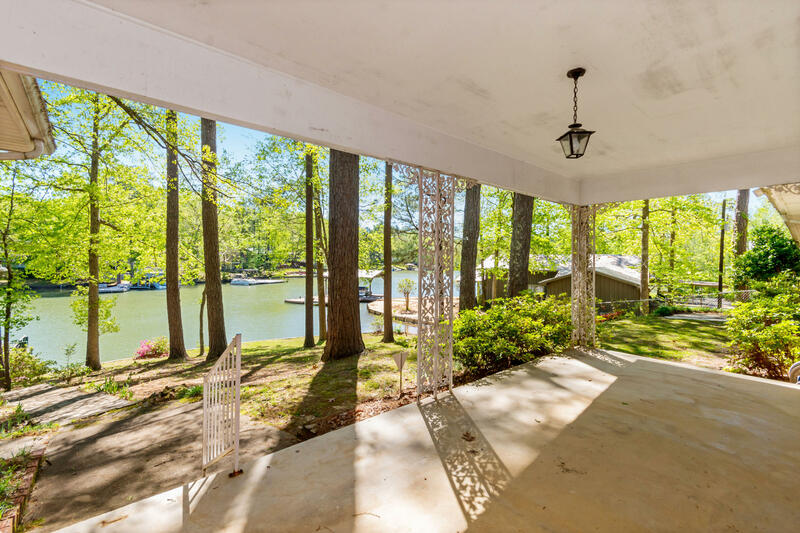 The master suite offers sparkling water views and the potential to redesign into a luxury retreat. 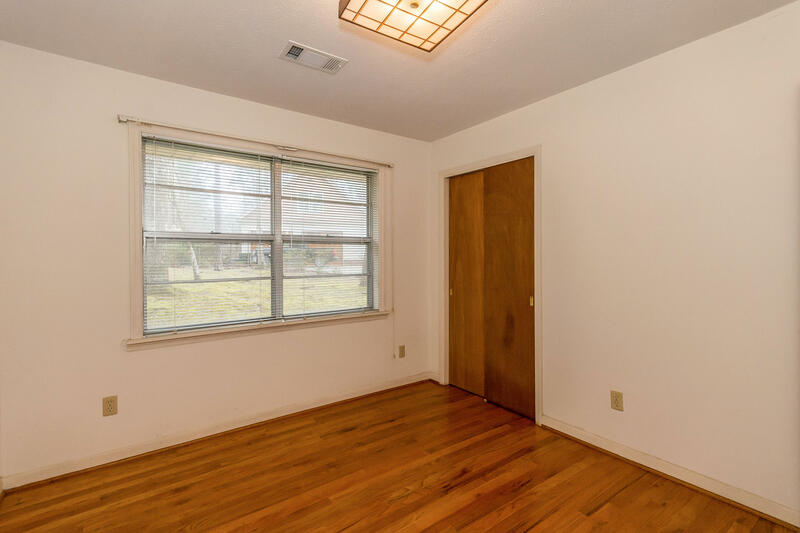 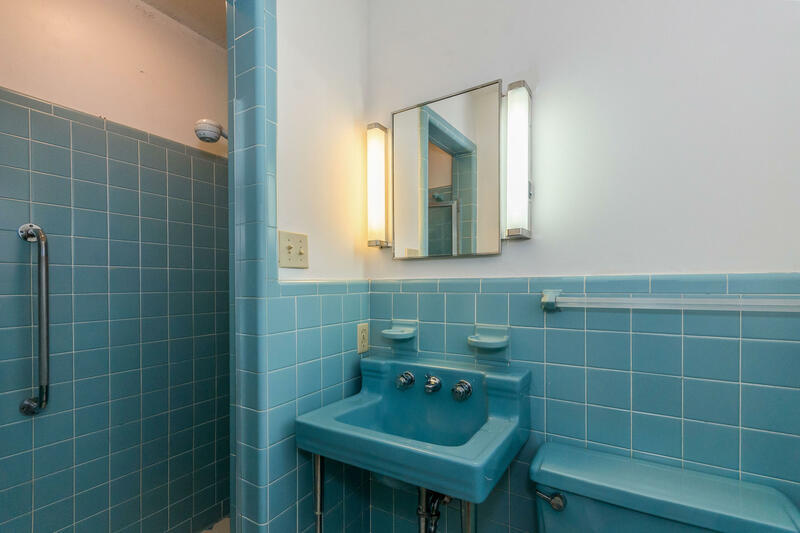 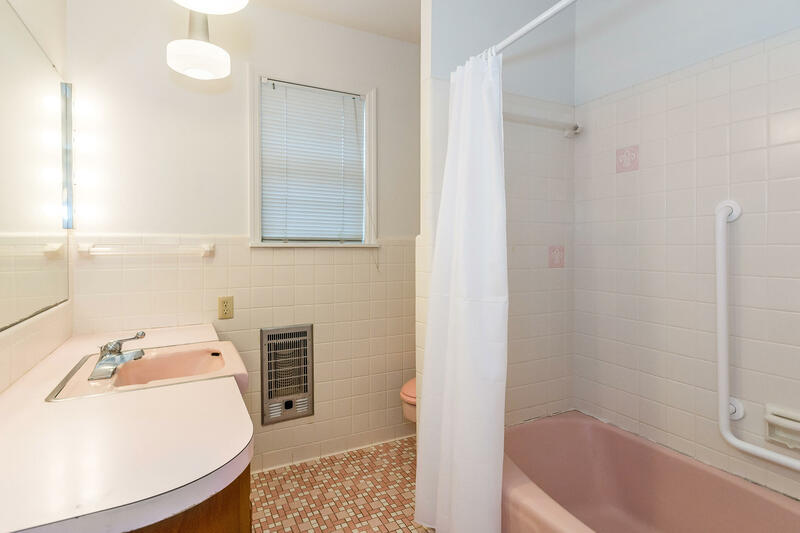 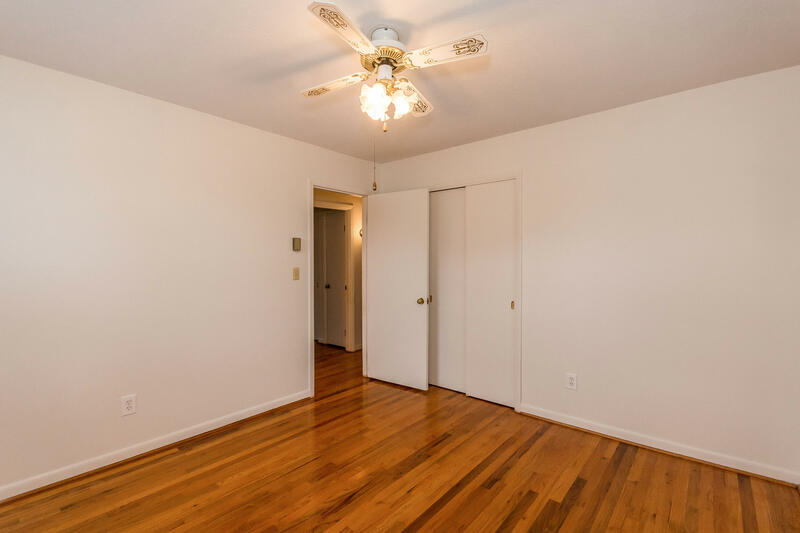 Two additional bedrooms share a hall bathroom. 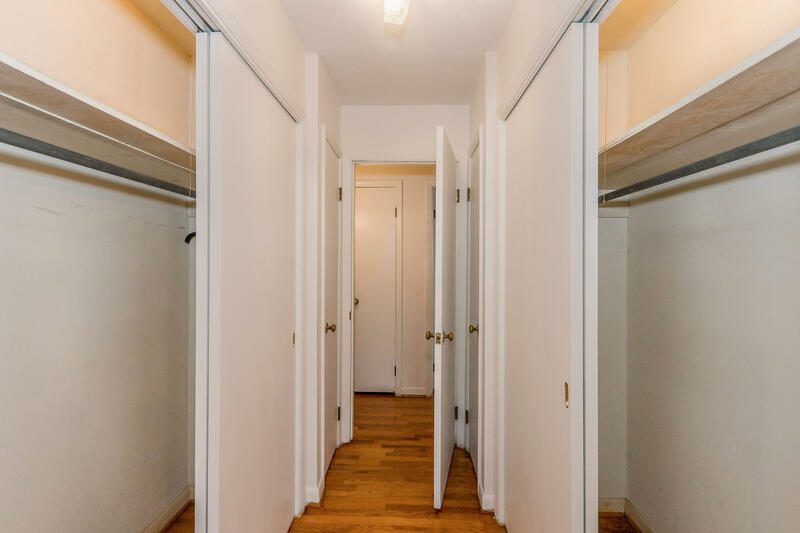 The lower level and attic offer excellent additional storage. 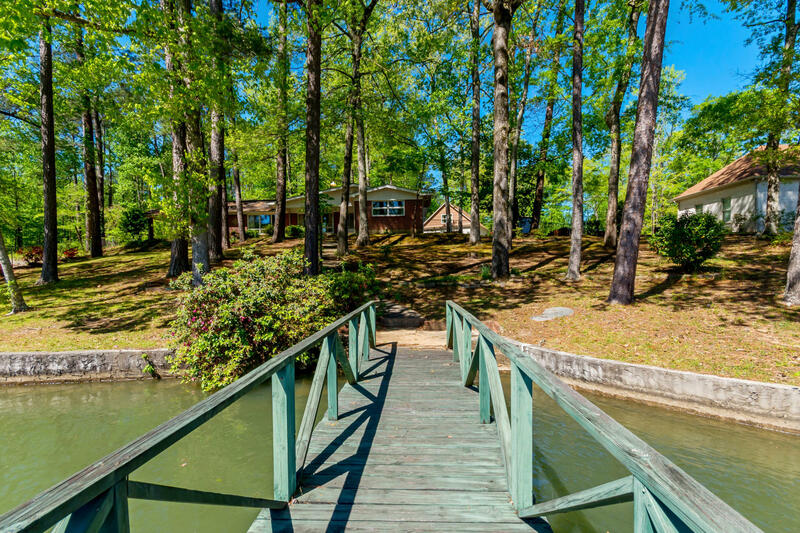 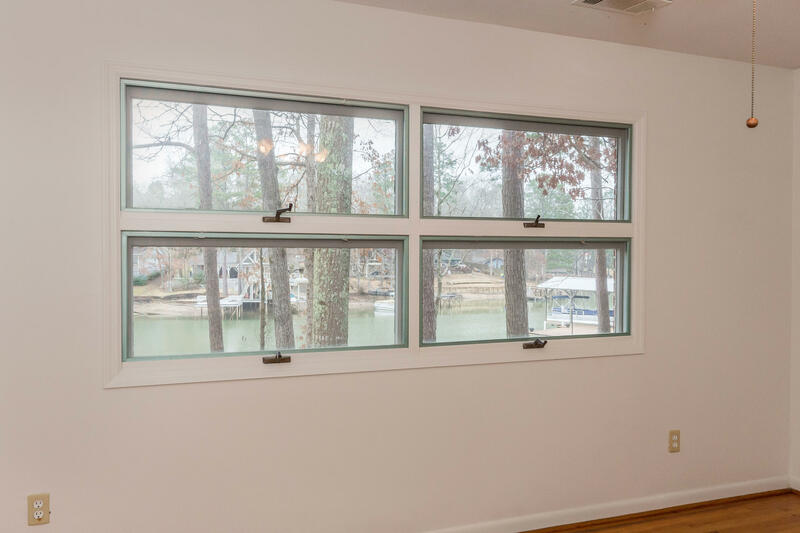 Do not miss your chance to create a dream lake home or year-round residence!